Legacy International wrote about the Egyptian professional fellows’ project achievements in a previous blog. This time we will cover the incredible impact contributed by the Algerian professional fellows. For the last decade Algeria has been going through many positive changes, still more remains to be done. Women empowerment is one of those issues that needs to be addressed. Even thought women represent nearly one-third of the Algerian parliament the Global Gender Gap Index showed the gender gap in Algeria has worsened in the last five years. Professional Fellow, Dihia Braik, focused her project “Women Empowerment: Gender Equality in Politics” on building the capacities of young female activists to insure their effective participation in political life, especially promoting political involvement of Tibane’s youth. She successfully conducted several trainings and seminars, attracting more and more young women. Six out of 20 project participants joined political parties advocating for women’s rights in Algeria. Moreover, seminars and capacity building workshops are in a high demand now and a series of workshops will be conducting this summer. In order to improve the system and fight bureaucracy, Ali Belghit developed a community-based youth network though his project “Act for Positive Impact”. It aims to increase youth civic engagement, overcoming law restrictions and bureaucratic red tape in Algeria. Fifteen youth from this project have started developing numerous initiatives. Meanwhile, other PFP fellows have focused attention to problems in public health sector. 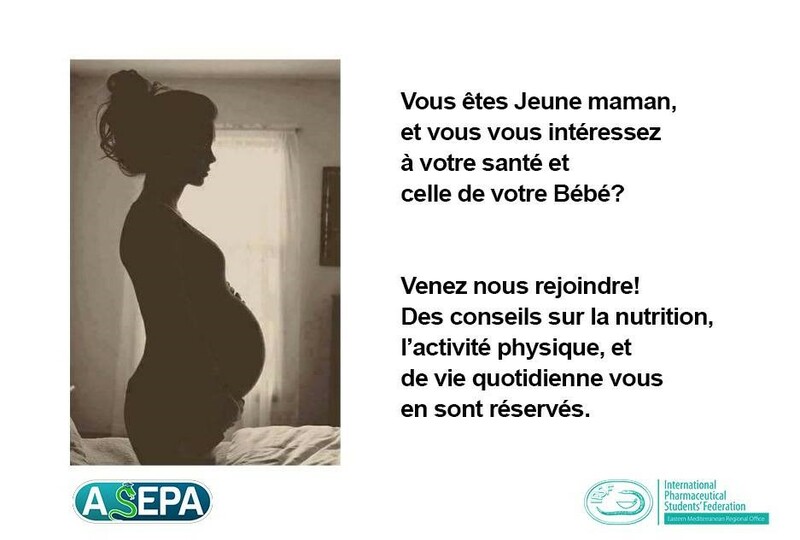 Sarah Romeilli’s project “Ma santé est celle de mon bébé” educated over 200 women about different factors that have critical impact on baby’s growth during pregnancy. Sarah Romeilli mentioned that her biggest achievement during project implementation was gaining patience and stronger character and becoming mature. Meriem Beljenna reflects the same when it comes to her project “Enhancing and Increasing youth’s access to education about HIV and SRHR” where she helped to break taboo about HIV, by education over 400 students and preparing 30 young trainers on HIV & SRHR. Amina Boukhedimi’s project focused on organizing digital campaign and awareness day on mental illness and psychological disorders. Doctors interacted with over 200 people, educating about mental illness, breaking stereotypes and promoting mental health. Her project initiative was highly supported by European countries: Her project was replicated in the Czech Republic. Another fellow, Nadir Belabbas project has fought for human rights for the deaf and people with special needs through trainings and seminars. He says that “by sharing my experience, I want to give a strong motivation to the deaf people to achieve their own goals. During PFP I had an internship at the National Association for the Deaf where Howard A. Rosenblum, chief executive officer told me a lot about rights for the deaf and equal accessibility. In the USA, deaf people and hearing people have equal rights. It made me more courageous to fight against indifference and ignorance towards people with disabilities. It inspired me to create opportunities and to empower the deaf community, to integrate deaf people in Algerian society which will help to improve themselves and fight against isolation and discrimination”. Nadir was the first international deaf fellow to participate in the Professional Fellow Program (PFP) with Legacy.